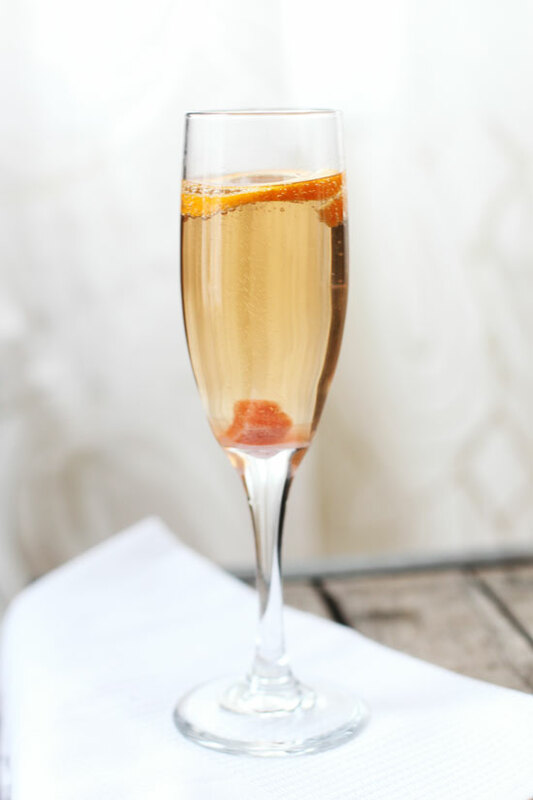 New Year’s Eve is the perfect occasion to enjoy a little bubbly. If you are like me, you are reflecting about the year – the good, the bad, and everything in between. Personally, I’m ready to close this year out and start fresh in 2015. Life is a journey and I am so thankful you have trusted this site to bring you great food to enjoy with the ones you love. It’s been an honor and a privilege. I hope 2015 is full of hope, joy, love, and laughter. Happy New Year! Soak the sugar cube in Angostura bitters. Fill a champagne flute with champagne or sparkling wine. Drop the sugar cube into the glass before serving and garnish with an orange twist. This Champagne cocktail I tried on New year eve celebrations with my family & friends. Its delicious indeed. Candeberg candles made it perfect memorable moments to cap off the year end. A belated Happy New Year to you! I love this cocktail, what a perfect way to cap off the end of a year. Or can I do it anyway? !